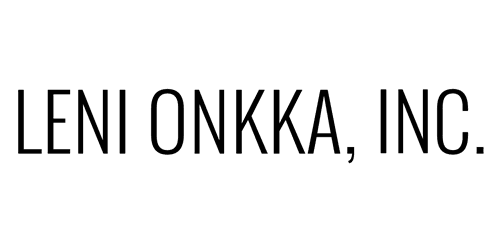 Join Our Monthly Group Clearing - Leni Onkka, LLC. Your affirmation will be emailed on or about the first of the month. Something funny or encouraging to read. Some way to recognize you're not alone. Read it once or every day throughout the remainder of the month. A few notes will be emailed to you regarding what was cleared. Please join this like-minded clean group energy clearing. This group is powerful, it holds an energetic harmonic that assists you in holding your positive core and magnetizes powerful, joy-filled, happy, fun, successful, financially abundant clear results in your life. "I LOVE this group! I experience positive, noticeable results in my daily life because of these powerful clearings. The affirmations and clearing statements are always on track with what I need. I look forward reading Leni’s notes at the end of each month as I learn SO much. In these turbulent times, there is no better way to support myself and continue to uplift my life. Blessings and gratitude Leni! You are remarkable!" "Leni is the teacher I was waiting for. The clearing work we do brings me much comfort and has led me to a deeper and supportive connection with Spirit. The power of this clearing work cannot be understated--I have experienced miraculous outcomes in work situations as well as in my personal life. Clearing work is inviting me to a deeper bonding with my High Self and more clarity and divine guidance to live a balanced life. My soul was crying for this, and I am so very grateful that Leni was brought into my life."